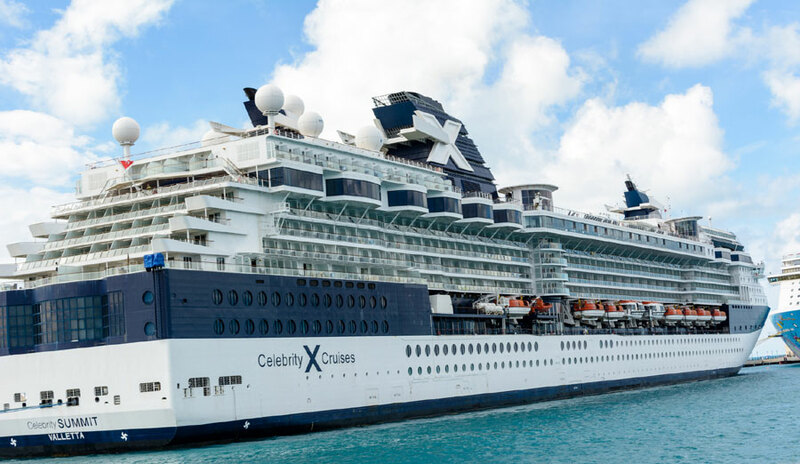 Celebrity Summit has remained in San Juan, Puerto Rico overnight due to a technical issue. The Celebrity Cruises ship is set to depart its homeport later today and guests have been allowed to get off. The Celebrity cruise ship has been stuck in port overnight due to some kind of technical issue. The ship was originally scheduled to depart San Juan, Puerto Rico yesterday but was unable to do so. According to the popular Facebook page Cruceros Puerto Rico there was a serious electrical problem which was related to bridge operations but nothing has been confirmed by the cruise line. A common problem with cruise ships is the propulsion systems, this could have had an impact too. Hello Doug – Yes, the Summit is still docked in San Juan. All guest will be permitted to enjoy the beautiful city until 6PM. With the Celebrity Summit not leaving as normal yesterday, all those guests who embarked the ship for the January 17 sailing have been enjoying the vessel while it has been stuck in port. Guests have also been allowed to go ashore but must be back onboard by 6:00 PM today, January 18. The vessel was originally set to depart on January 17 on a 2-night Caribbean cruise starting with a call at St. Croix which was supposed to be today. No doubt Celebrity is canceling the port of call and compensating guests. Oher port of calls includes St. Kitts, Antigua, Curacao, Aruba, Bonaire, St. Thomas and finally Ponce in Puerto Rico before returning back to San Juan on January 29. It’s a fairly long itinerary which we hope guest can enjoy and not let the delayed departure ruin their vacation. Celebrity Summit is a 91,000-ton cruise ship which joined the fleet in 2001. The vessel has a guest capacity of 1,950 at double occupancy.